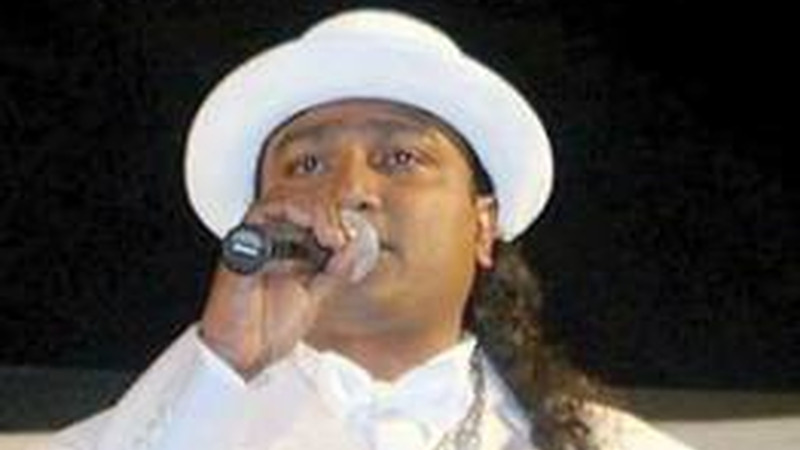 The finals of the Chutney Soca Monarch competition will be held at Skinner Park in San Fernando. In a release, Southex, the company behind the event, said they were able to reach an agreement with the Mayor of San Fernando, the City Council and by extension the San Fernando City Corporation for the rental of Skinner Park San Fernando. The release did not give details about the agreement. When contacted, George Singh, CEO of Southex, said he was not at liberty to disclose the details of the agreement but thanked the Mayor, Junia Regrello, for his quick action. The agreement will cover this year's final. Southex had been searching for a new venue for the finals citing a lack of funds to rent Skinner Park, considered the home of Chutney Soca. 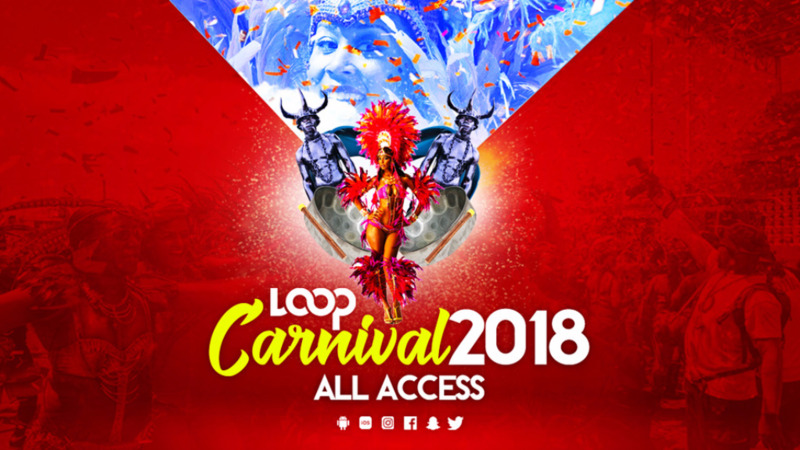 "Southex has also met with the Chairman of the NCC, Colin Lucas, with regards to the use of the infrastructure being put in place for Carnival at Skinner Park. While there are many other aspects that are added to our production, we look forward to working closely with the NCC, with whom we have enjoyed an excellent relationship in the past. Everything is now in place and ready for what we are hoping to be a grand, spectacular event on January 27," Southex said. The Semifinal will take place this Saturday, January 13 at LIV Nightlife, where 34 artistes will be competing for 10 places in the Grand Final on January 27.